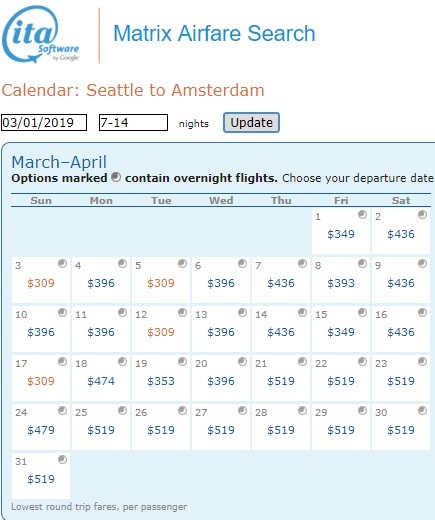 Iceland Air is joining the sale between Seattle and Amsterdam, Netherlands! Remember, this is their Economy Light fare which does not included checked luggage. Pack light for this frugal fare as bags are quite expensive on Iceland Air. Best dates are in February and March. Use ITA Matrix Software to find your dates and book with Momondo for the frugal fares! Aug 18 Seattle to Beijing, China for $368RT!